In a large bowl, beat cream cheese, confectioners' sugar and extract until smooth. Gradually beat in 1 cup coconut milk. Add pudding mix; beat on low speed until smooth. Fold in whipped topping. Pour remaining coconut milk into a shallow dish. Quickly dip half of the graham crackers into milk; allow excess to drip off. Arrange in a single layer in the bottom of a 13x9 baking dish, breaking to fit as needed. 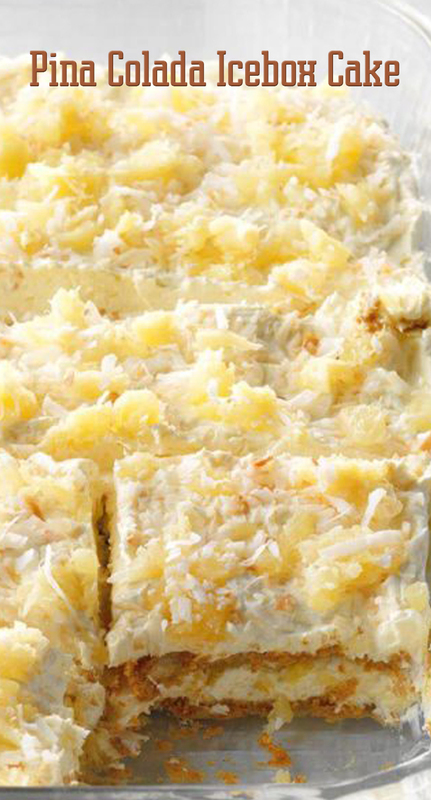 Layer with half each of the cream cheese mixture, pineapple and coconut. Repeat layers. Refrigerate, covered, at least 4 hours before serving.